At 8:45am on 11 April 2010, 40,000 runners will surge down Avenue des Champs Elysées in the first mile of the Paris Marathon. 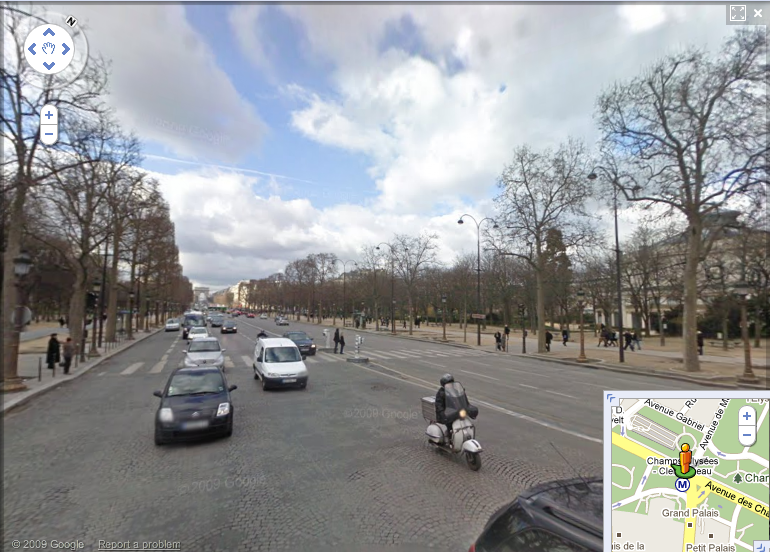 Starting close to the famous arches of the Champs Elysées, it will take a good couple of miles for the field to spread out. The road is wide, but the surface could be a little uneven. Rather than a concrete or asphalt surface, the road is a mosaic of bricks. Still, better to get the awkward surface out of the way early on, right? The first mile of any race is characterised by adrenaline and a tendency to push the pace beyond a sustainable speed. With congestion caused by the sheer volume of runners, the temptation is to waste energy by darting into opportunistic gaps between runners. The solution? Keep to the outside of the road and keep an even pace. If you need to over-take, use the pavement.